Dani Garavelli is a leading Scottish journalist and columnist for Scotland on Sunday. In the run up to the launch of Kellan’s first book Caleb’s List in 2013 Dani Garavelli wrote a two page feature on it for The Scotsman. Click here to read Dani Garvelli’s piece about Kellan MacInnes. In August 2014 as part of the debate on the Scottish independence referendum, the Sunday Mail printed an article by Kellan MacInnes in support of the Yes campaign. The same feature included a piece by Tony Blair’s former spin doctor Alistair Campbell. Alex Roddie is a writer of mountain fiction and a lover of wild places. 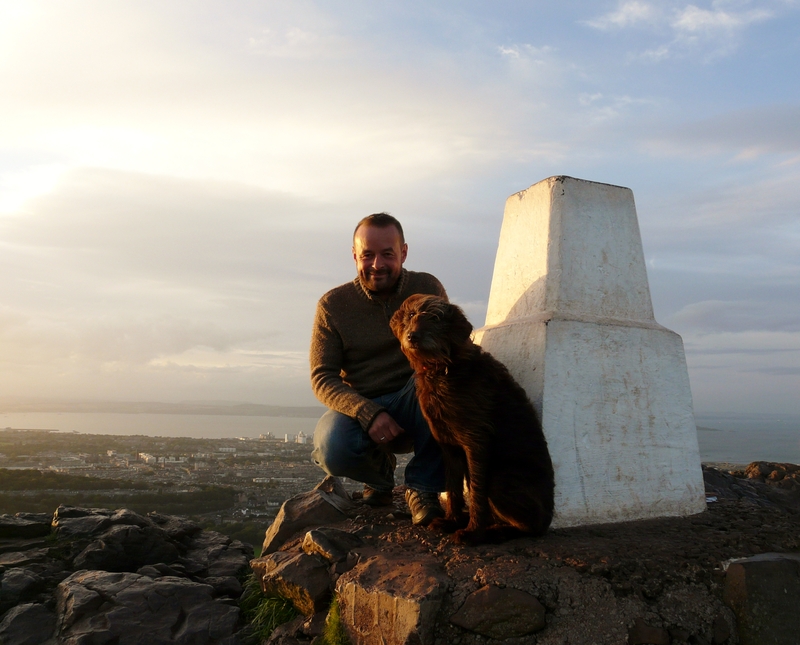 In May 2013 Alex Roddie interviewed Kellan for the popular website UK Hillwalking. Jenny Brown is a leading Scottish literary agent and is the founder director of the Edinburgh International book Festival. Click here to read what Jenny Brown had to say about Caleb’s List at the 2013 Wigtown Book Festival. When the shortlist for the Saltire society’s First Scottish Book award was announced in October 2014, Laura Jones who has an English Literature undergraduate degree from the University of Edinburgh, an MLitt postgraduate masters in Publishing Studies at the University of Stirling and who recently completed a traineeship as Editorial and Marketing Assistant at Glasgow publisher Saraband was given the role of shadowing the judging panel and blogging about the books on the shortlist. Walk is the magazine of the Ramblers Association. Click here to read Kellan’s 2013 opinion piece on ten years of right to roam legislation.